Today, aesthetic technology industry is thriving with the advent of many modern beauty techniques and methods. Beauty cosmetology is a common name for many areas, including: makeup, Spa- skin care, treatment of skin problems (acne, freckles, tattoo removal, ..), phum Cosmetic tattoo (tattoo, spray, sculpture, ...). It is because beauty is not a temporary trend but it is always parallel in any age and is an essential need of every gender, so this industry needs a large force of skilled technicians to answer social needs. If you master these skills, you can confidently develop yourself, seize attractive career opportunities, and then build a good life in your own way. 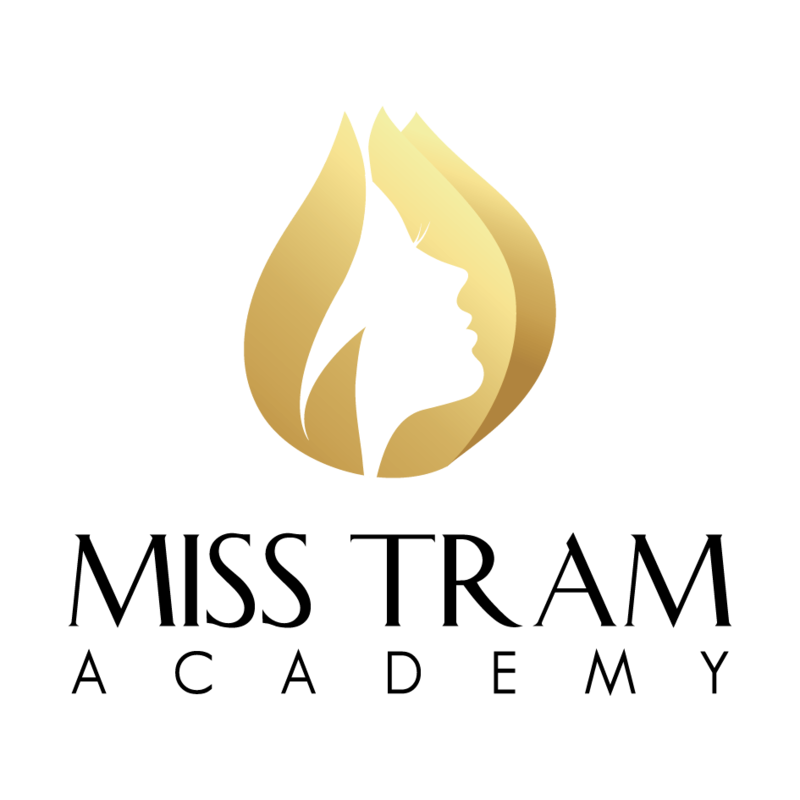 "A profession for nine is more than nine jobs"
And to support and support young people or anyone who wants to develop themselves with beauty - beauty care, Miss Tram ACADEMY Academy introduces attractive learning programs that match modern trends. 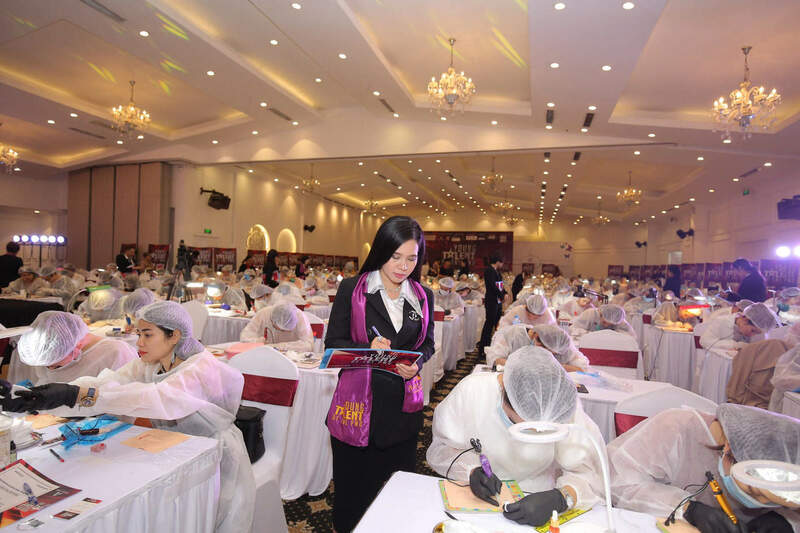 Directly standing class is the prestigious experts and lecturers in the profession, especially with the participation of Grand Master Dong Bao Tram with over 20 years of experience in training and operating Miss Tram Natural Beauty Center. With knowledgeable knowledge, dedication and love of profession, Miss Tram experts will help students build a solid foundation and develop their careers with the natural and professional aesthetic techniques. Not only that, the courses at Miss Tram also convey to students a lot of practical experience in the profession that will not necessarily be studied at any center or school. This will become a baggage, bringing your future forward, helping you confidently send good things to life. WHAT STUDENTS WILL LEARN AT MISS TRAM ACADEMY ACADEMY - MISSTRAM ACADEMY? + Studying eyebrow esthetics technologies such as Microblading & Sandy, Eyebrow Powder Coating 3D, Korean Powder Puffing Spray, ..
Each program at Miss Tram is carefully compiled, the curriculum focuses on practical skills with more than 80% of the observation time, performing manipulation on real samples. Each topic of study not only teaches the principles of implementation, but all auxiliary factors such as in-depth knowledge of technology, how to use machinery and equipment, how to mix color ink (for embroidery spraying). The beauty of the lips and the lips, the way to assess the customer status and the results after completion, ... are fully conveyed. In addition, students are trained in crisis resolution skills with their customers, and share their craft secrets to make a difference, and especially the aesthetic look in many different perspectives from which to self believe to create results beautiful - natural - most harmonious. WHY DO I HAVE MISSTRAM ACADEMY OF MISSTRAM ACADEMIC SCHOOL DISTRICT THAT STUDENTS HAVE TRUSTED IN THE MISSTRAM ACADEMY? 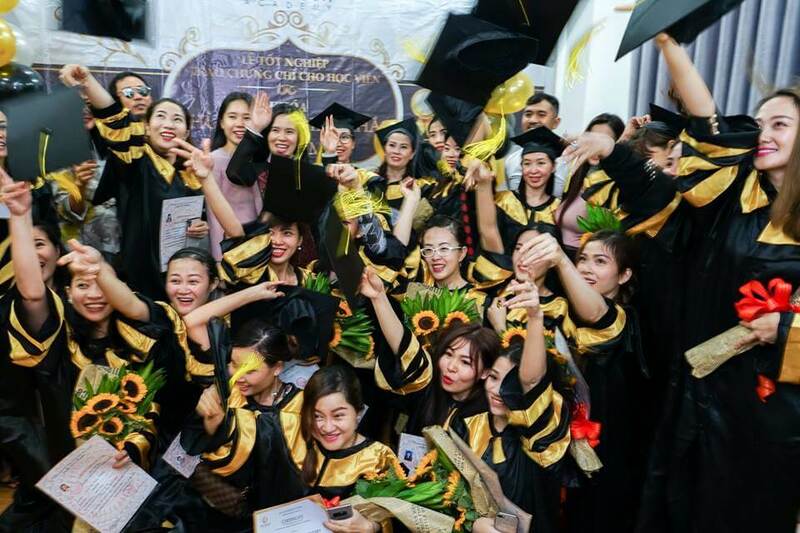 After graduating from Miss Tram ACADEMY beauty courses, you can apply to major beauty salons, beauty salons nationwide, even build your own property with the most professional and confident skills. .